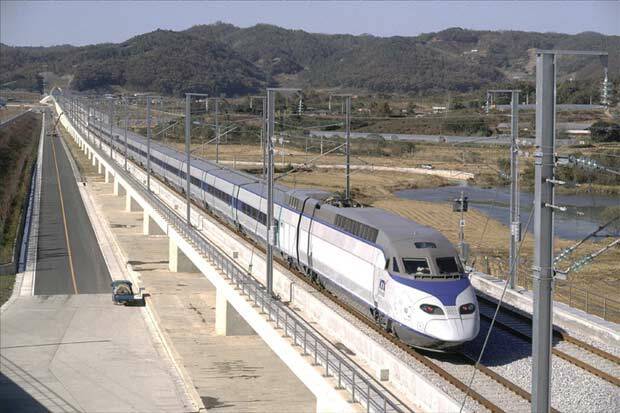 Strategic Rail Finance was recommended by the project developers for providing due diligence support to the principal of Eagle Global Advisors, a private equity firm, who was evaluating a potential investment in this innovative high speed passenger rail and land development project. SRF determined the exact amount and focus of an appropriate due diligence evaluation to augment the client’s own capable transaction analysis. During this one-month engagement SRF assessed the project status, including the local, state, and federal landscape for support or opposition, and the likelihood of public sector funding assistance. We completed a review of the project’s investment grade ridership study incorporating input from our team of national experts in passenger rail transportation.